Cathy and I had the distinct pleasure of attending A Mets/Braves game at Citi Field with our friend Marjorie Adams. 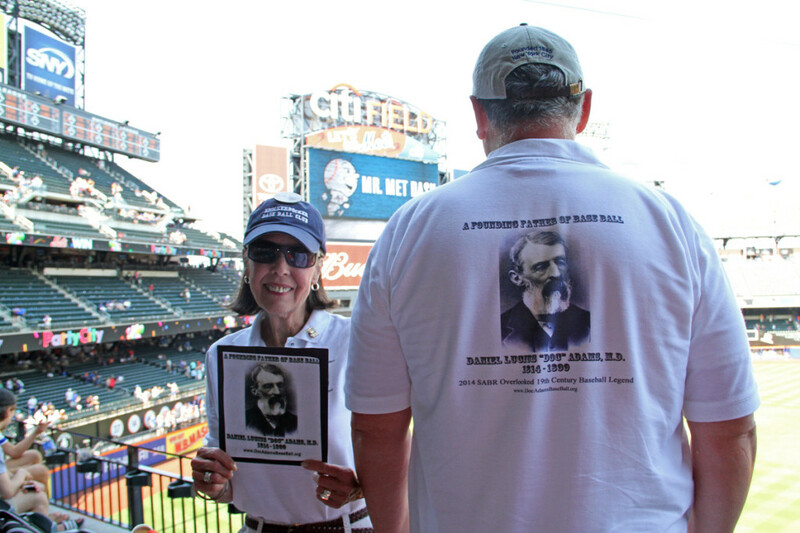 It was a special day as it was Marjorie’s (the great-granddaughter of baseball founding father, Doc Adams) 1st ever Major League Game. If the Mets only knew who was in attendance. 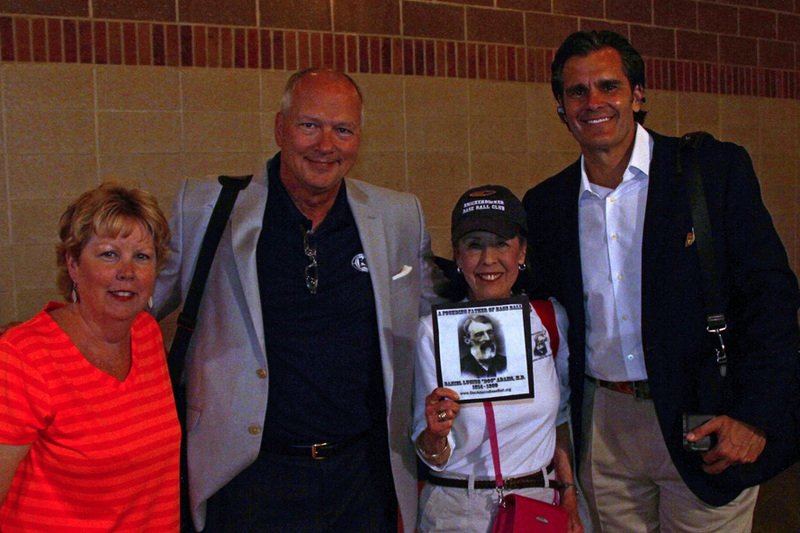 We even had a chat with Braves’ broadcasters Joe Simpson and Chip Caray after the game, with Marjorie spreading the word about Doc’s accomplishments and contributions.